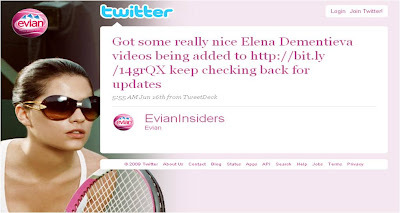 Evian are using Russian tennis star Elena Dementieva as the face of their Wimbledon 2009 campaign. A microsite www.evianatwimbledon.com has a range of interactive features and Evian are also tweeting @Evianinsiders - as well as featuring Wimbledon in their 'traditional' advertising. 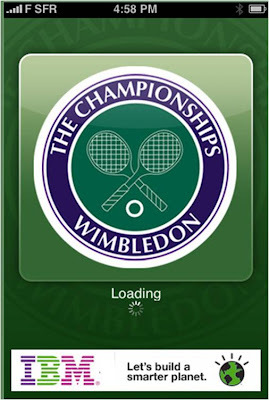 The official Wimbledon 2009 iPhone app is developed by IBM and is currently a featured app in the iPhone App store. The app offers users the chance to 'follow the action LIVE during the fortnight' and features News Updates, Live Scores, the daily schedule of play, the draws and On Demand video. Not that Robinsons are trying to put any pressure on Andy Murray, but their TV ad for 2009 is based around Wimbledon having the first British champion for generations! 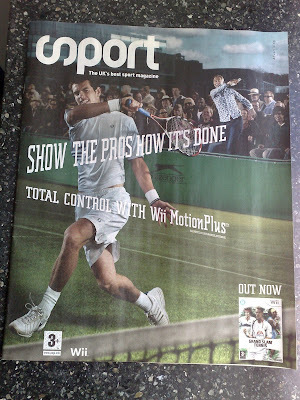 EA have a big advertising push around the new EA Grand Slam Tennis game and the release is timed to coincide with both the Wimbledon tournament and the availability of the new Wii Motion Plus system. 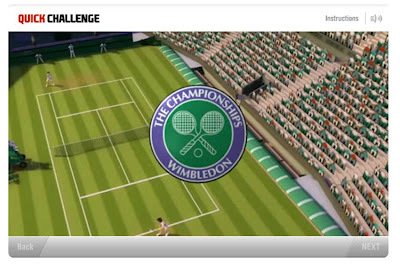 Traditionally tennis games uses names and places that allude to the real people or the real places, but (as EPredator writes) it is nice to see that EA Games Grand Slam Tennis uses avatars based on real players coupled with actual Wimbledon logos and gaming environments that are based on the actual Wimbledon courts. 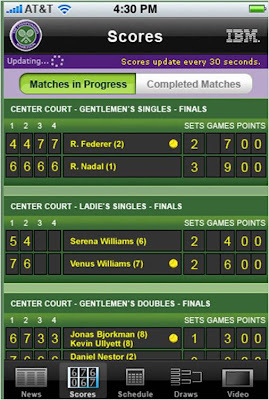 The intensity of the Wimbledon tournament, coupled with the prestige of the Championships, always sees brands experimenting with different ways of creating association and new technology - looks like this year will be no exception! Wimbledon marketing 2008 - Second Life, Facebook, Twitter and more! 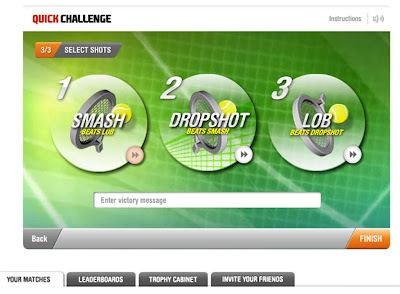 Hi everyone, the Wimbledon Open Tennis 2009 starting from June 22nd to 5th July. For more information like schedules, dates, players list, rankings, draws, score etc visit “Altiusdirectory.com”.